Girls if you want to make an impression on your last night of freedom ? well you can start by putting away your bus pass as the Number 4 bus just won’t cut it. Instead have the hen go out in the ultimate blaze of glory in a 31 feet Ford Lincoln Stretch limousine equipped with full length cocktail bar, 9′ flat screen TV, quadraphonic Hifi system and mirrored ceilings. Remember what happens in the limo stays in the limo. Let our uniformed driver pick you up in style at your accommodation in our luxurious Ford Lincoln Stretch limousine. 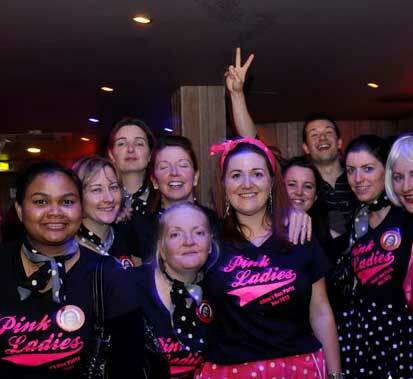 Imagine how much fun you will have aboard the ultimate hen party vehicle cruising around the city like celebs stopping at some of Edinburgh’s best bars. 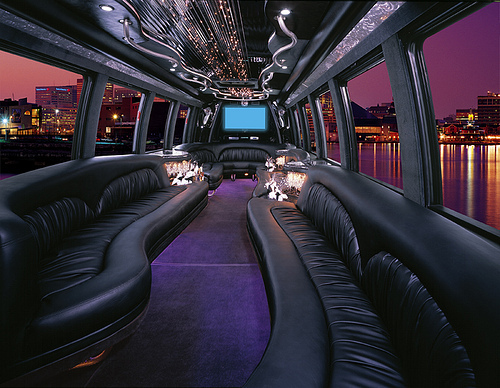 Have a party whilst you enjoy the cocktail bar, leather seats and fantastic sound system before your journey ends at one of Edinburgh’s top nightclubs.